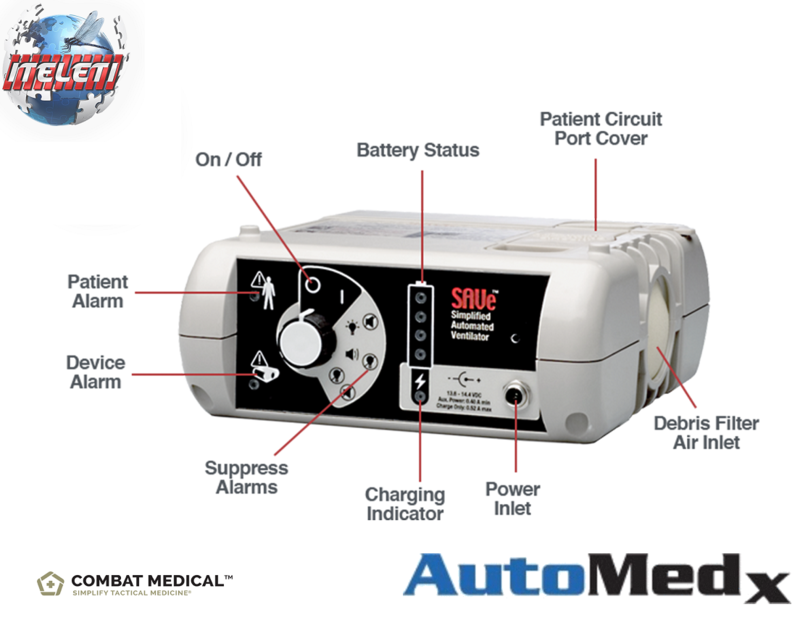 The Belmont Rapid Infuser product Belmont FMS2000 is a fluid management system that infuses blood, replacement IV fluids or irrigation fluids warmed to physiologic temperature at userset rates from 10 to 750 milliliters per minute (ml/min). Low infusion rates of 2.5 and 5.0ml/min (150 and 300ml/hr) are also available to keep the venous line open. No heating is provided at these low infusion rates. The system monitors temperature, line pressure, and air in the fluid path to ensure safe operation and alarms at all unsafe conditions. A hardware override circuit prevents unsafe operation in case of system computer failure. We have gone through some of the basics on the BELMONT RAPID INFUSER with the Help modules and screens which direct you on the inserting of the disposable and the different service screens without error. Voltage seems correct and display is as it should resolution wise. Like with any unit of this type, it should always be bio-med tested before putting into service. The BELMONT RAPID INFUSER or Belmont FMS2000 comes with the 86 Page Manual plus Waterproof Hard Case, Software, and Accessories. The price we are asking for a working device of this magnitude is way below any wholesale price. Only from acquiring such surplus from the Federal Government and Military Surplus Auctions that we are able to offer this device for such a low low price. This really should be advertised and placed on a larger medical site and ask thousands for it compared to the hundreds we are asking. This is a must buy!